We provide comprehensive support in all areas to corporate activities in the information society. We provide comprehensive services such as data editing and processing including form design, printing and name gathering, print output, envelope insertion and sealing, postal code sorting and mail delivery agent, and digital media editing and processing. 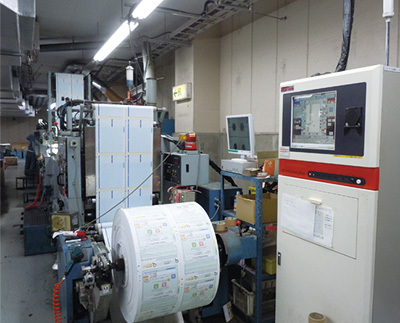 We perform complete workflow, from printing and print output to envelope insertion, in one location, leading to increased security. 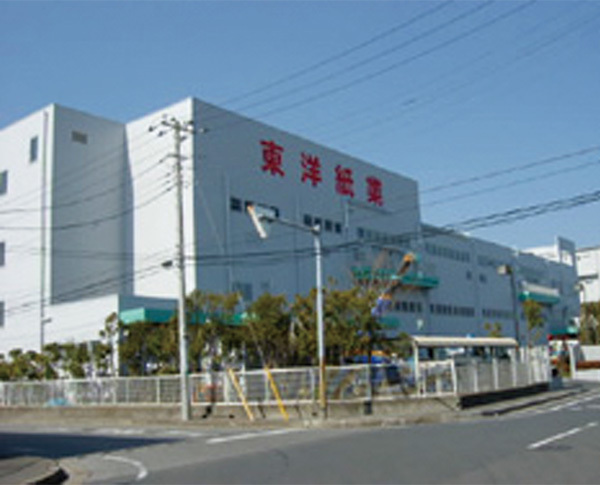 Our two factories in eastern Japan (Narashino) and western Japan (Nara) allow us to work always with backup capacity.